I will definitely be making the most of it until then. 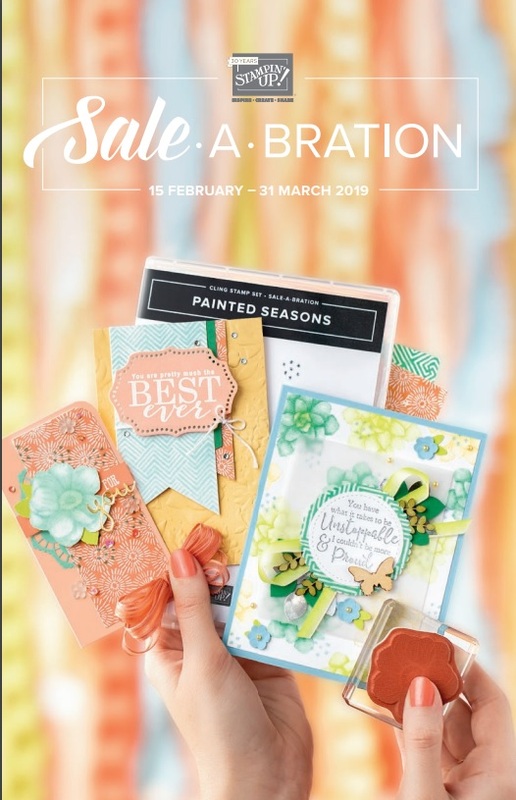 The card I have to share with you features some new products from the Occasions Catalogue, coming in Jan 2019! 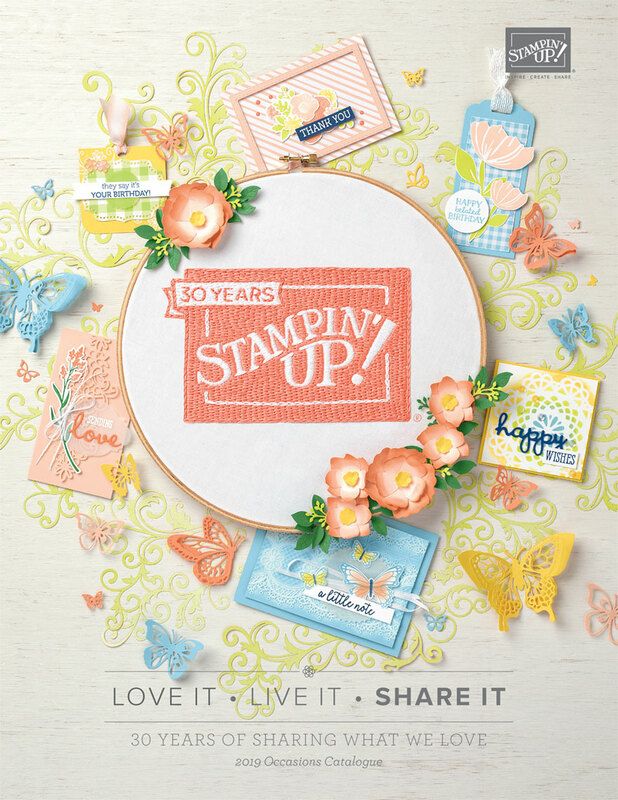 Lots of butterfly stamps, punches, paper and thinlits. 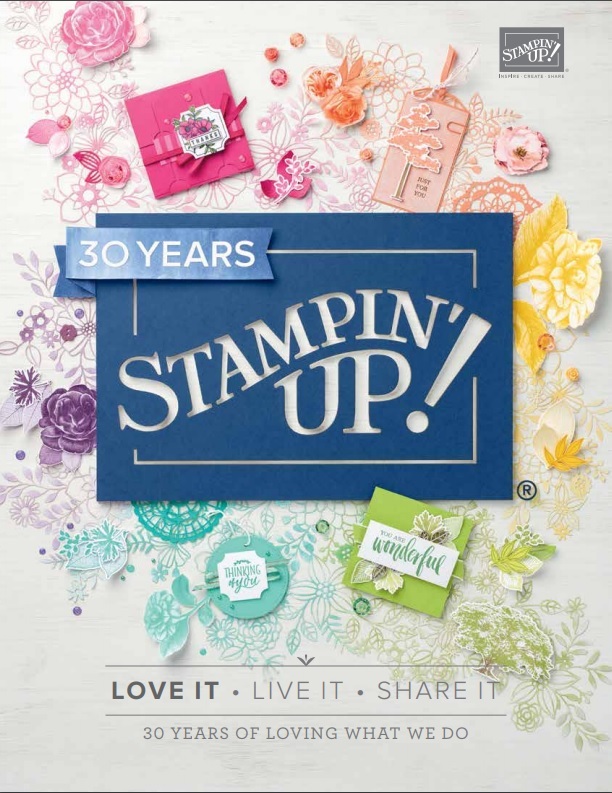 In this card I've used the Butterfly Duet punch, the Beauty Abounds stamp set and shhhh, some DSP that will be in the Sale-a-bration, also coming on January. I love the way all these components combine so easily. 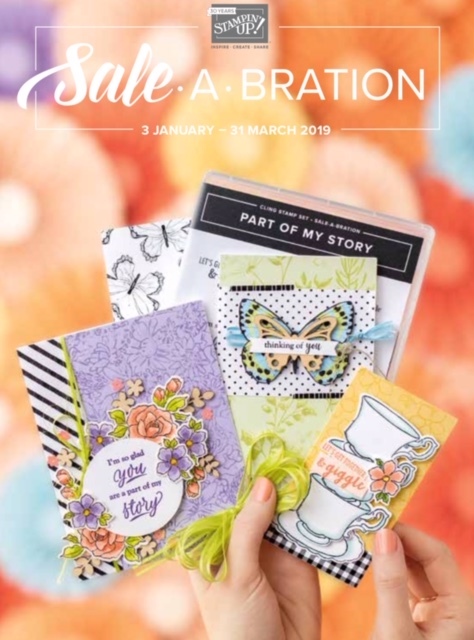 This card uses the Butterfly Gala bundle, which includes the Butterfly punch and also the same DSP that is available only during the Sale-a-bration in January. 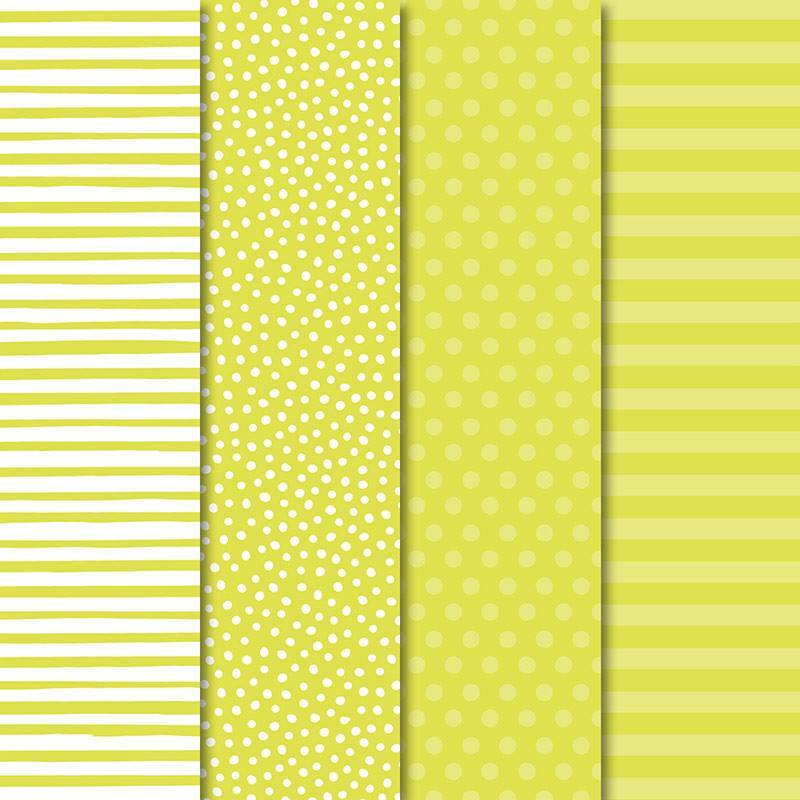 I hoped you enjoyed my Lemon Lime Twist projects, for more inspiration head to Cathy's Blog for a full list of tonight's participants. 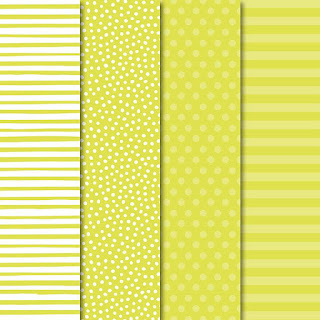 Oh Rachel your butterflies really pop against the Lemon Lime twist background. Thanks for hopping along tonight! Oh squeal, I see new product and I am in love with all those butterflies. Stunning cards, Rachel. Both great cards, sharing the new butterflies. The SAB paper is a bit special, isn't it? What beautiful cards Rachel, I can't wait to get my hands on those butterfly stamps and punches. I love them so much. Butterflies are my favourite, I am so happy they are back. Love your cards, they are beautiful! Oh Rach, these are amazing! Love the colour combo and am so happy butterflies are back too. Oh Rachel, such beautiful cards! I love those butterflies too and they look gorgeous with Lemon Lime Twist.